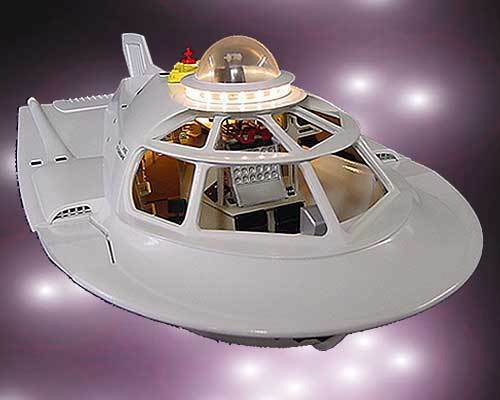 A strange development that is full of tranquil outdoor ideas and tension, and a depiction of beautifully terrible body The masterpiece of Sci-fi special effects movies that makes you feel strongly the sense of wonder is "micro de jure" It was released in the United States in 1966 and recorded a huge hit, after that it was repeatedly televised in the 1970's and 1980's in Japan. 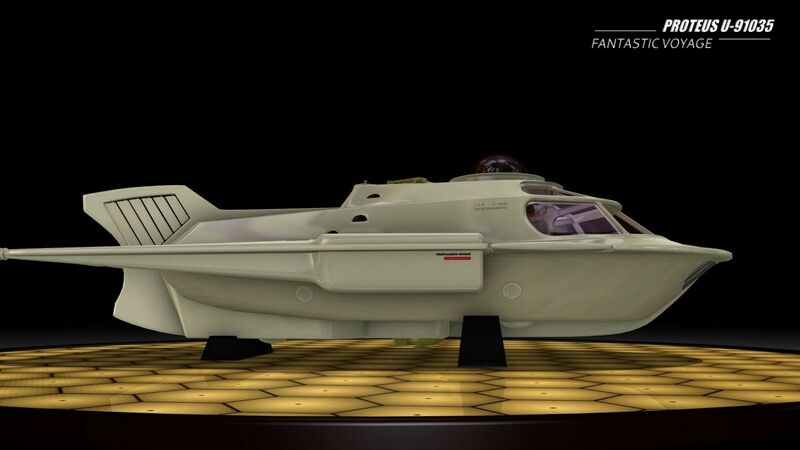 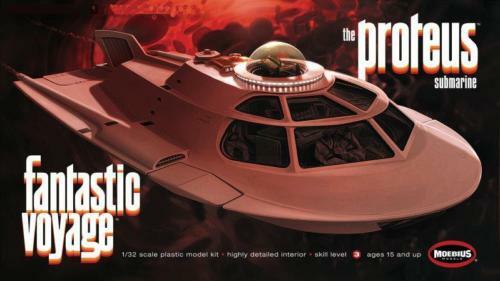 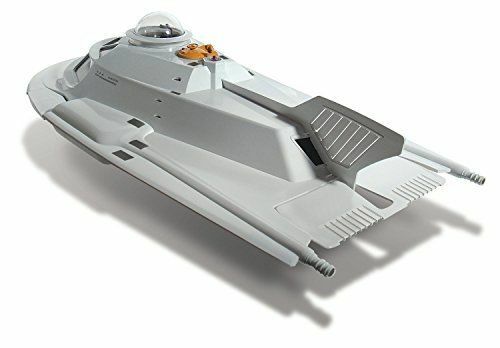 In the age when there is no such thing as CG, this work depicting a fantastic adventure into the body with unparalleled sense and idea is still a masterpiece that captured the hearts of people as the story of remake work still rises Mobius makes a special submarine Proteus to carry out the death mission to the body Make an injection kit with completely new mold! 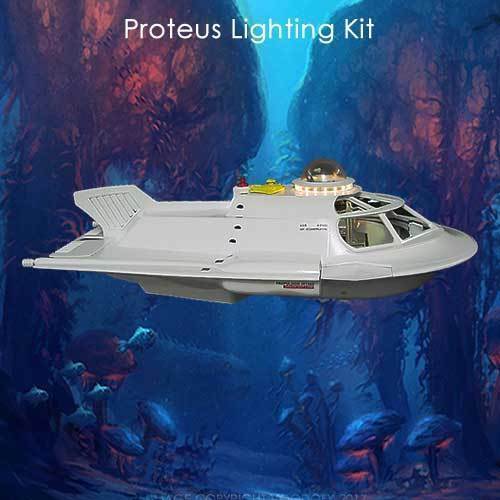 It is an item that all fans of the whole world have been waiting for Kit is a completely new design � New mold type, big size of about 40 cm in total length! 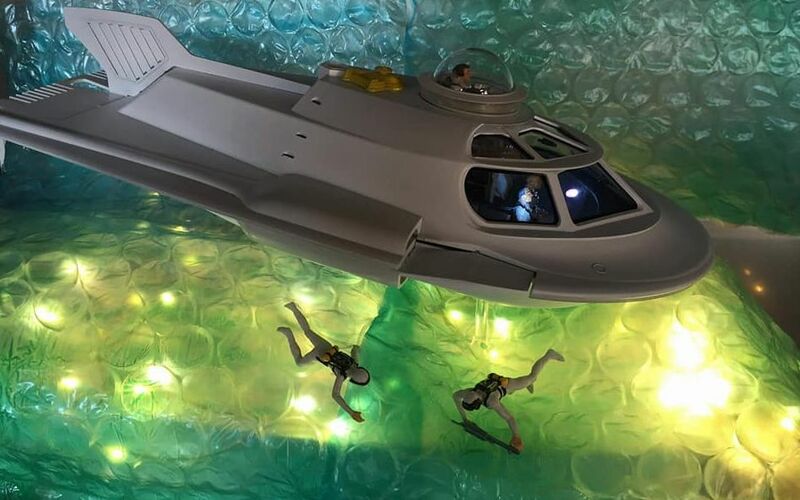 I can not imagine the design of the 1960's precisely reproduce the form full of near future feeling Utilizing the size of 1/32 scale, interior decoration full detail reproduction. 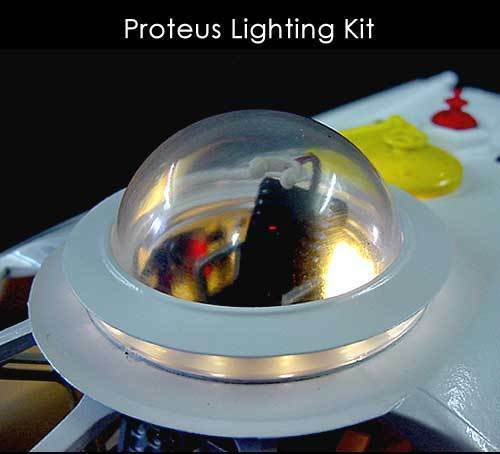 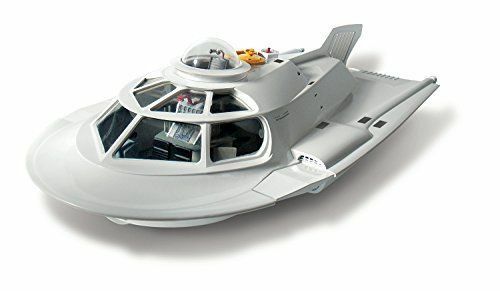 The interior of the cockpit where a glimpse of the big windshield is full of realism Please enjoy the charm of the micro special submarine Proteus traveling in the universe with a big size plastic model kit.